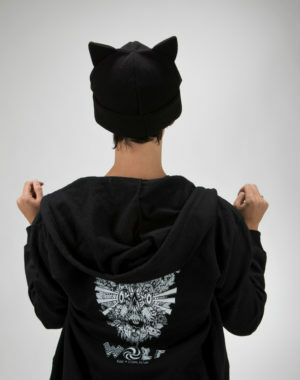 Finally… what everyone has been asking for is here! 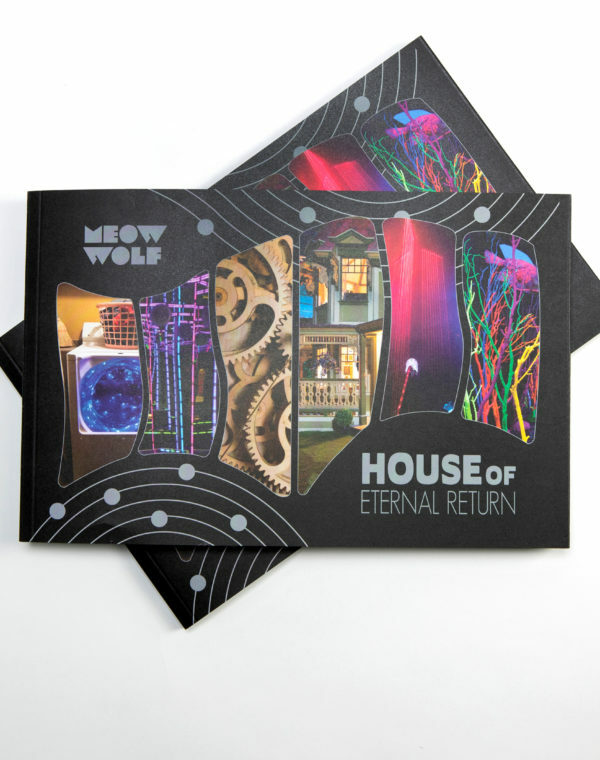 The HOER Exhibition Catalog is the perfect snapshot of Meow Wolf’s House of Eternal Return exhibit in Santa Fe. 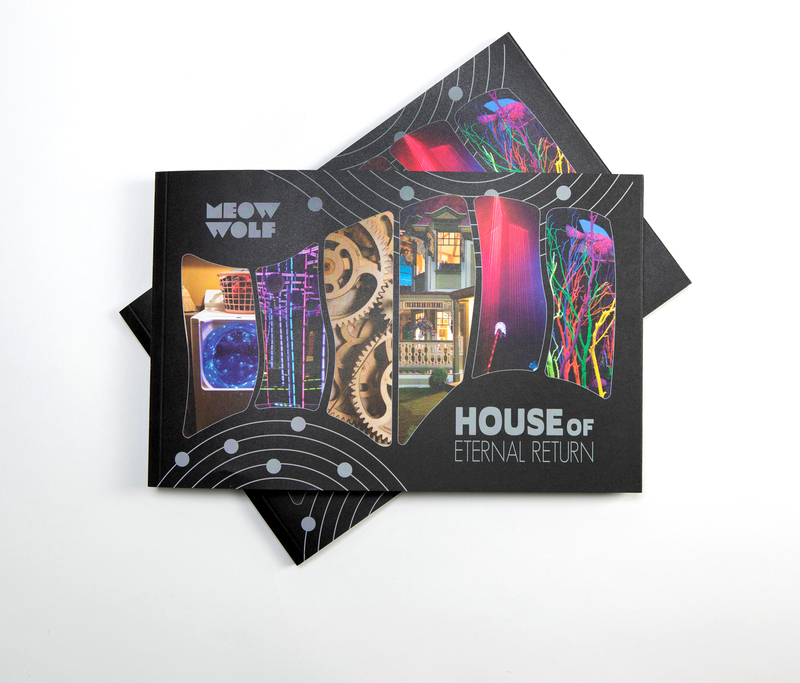 Whether you’ve visited the house before or you’re curious about what to expect, the HOER Exhibition Catalog showcases a selection of the exhibit’s many rooms along with snippets from the House’s characters. 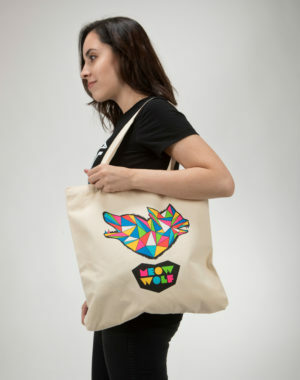 The book also features four pages with thermochromic ink, which appear completely black but reveal hidden images at a temperature of at least 87 F. Use a hot mug of coffee, your face, or stand out in the sunshine to see what secrets await you. 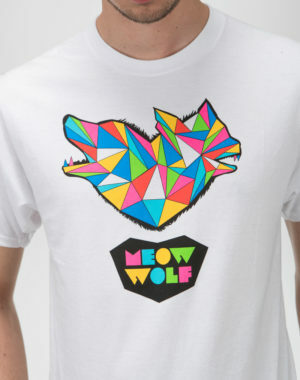 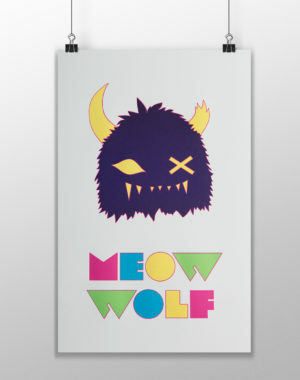 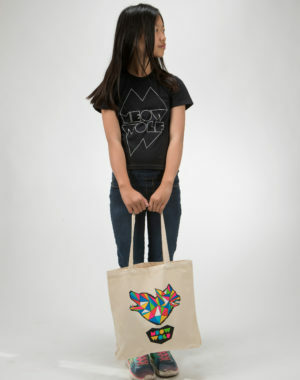 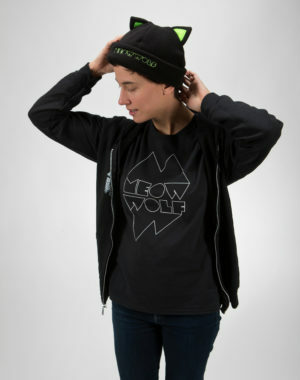 All Artwork © Meow Wolf.